German teacher for 10 years. 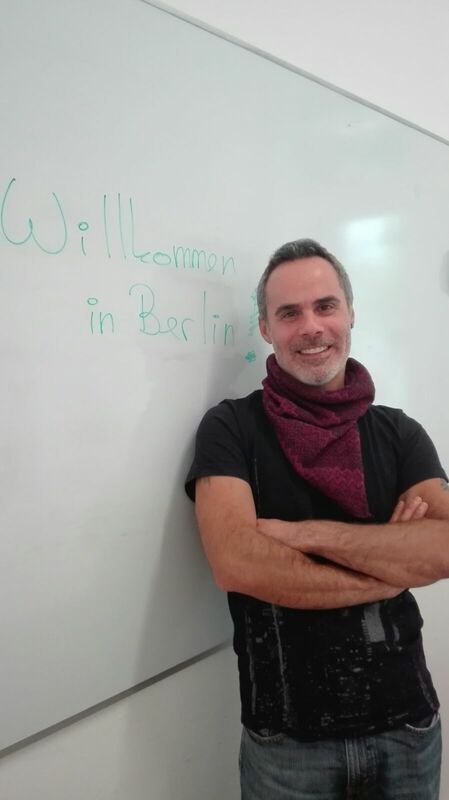 Five-year experience as German teacher in big companies (Siemens, Continental) in Mexico and experience of many years in different language schools in Berlin. Teaching German is for Ralph rather a vocation than a job and after so many years he still enjoys it. He loves travelling, languages, music, films and photography.